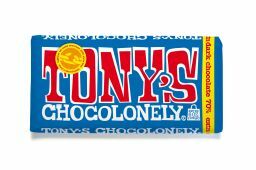 This bar contains at least 70% cacao. Se-ven-ty! This means we use a lot of cocoa beans.. This dark chocolate delicacy is designed for the true chocolate lover. cocoa mass*, sugar*, cocoa butter*, soy lecithin. 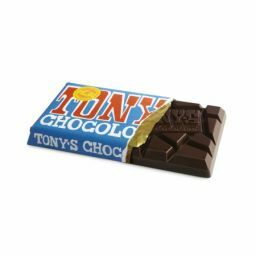 *Fairtrade Cocoa solids 70% min. All natural. Allergens: contains soy. May contain peanuts and traces of gluten, eggs, milk (including lactose) and nuts.